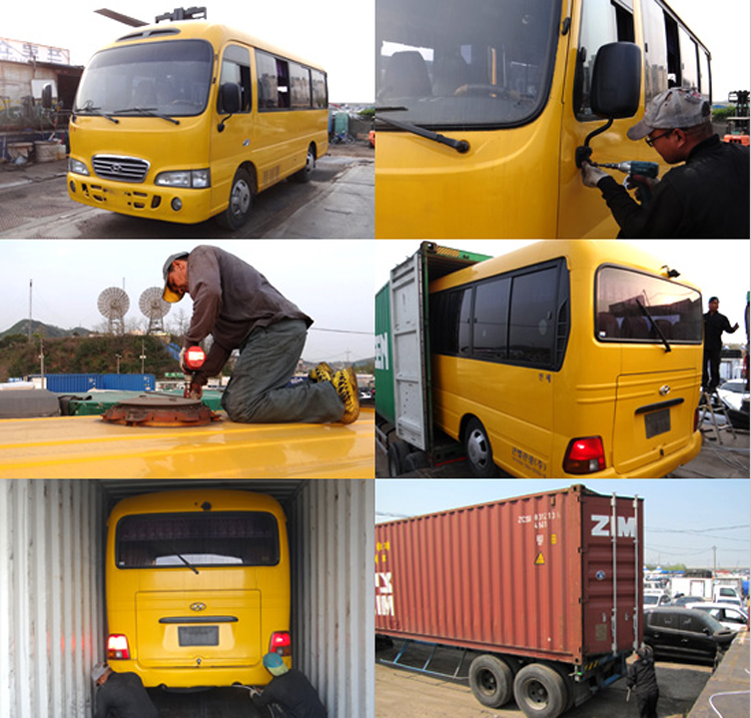 Ro-RO freight is calculated by CBM. CBM(cubic meter, ㎥) is the volume of a cube with edges one metre in length. 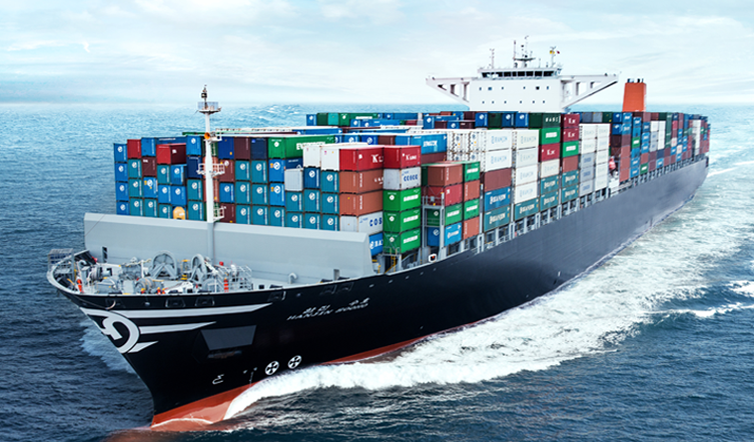 It is commonly used in international shipping business. 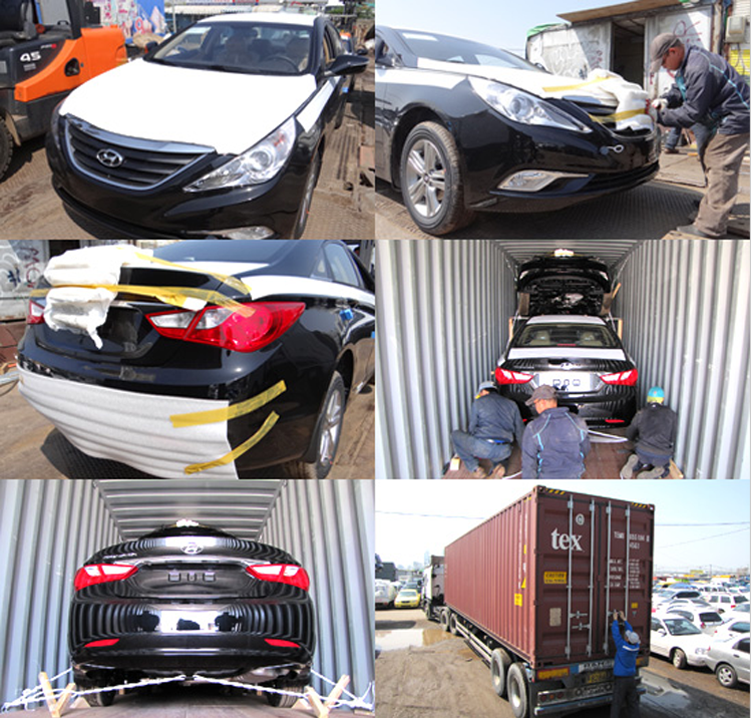 Check out CBM of cars, buses and excavators! 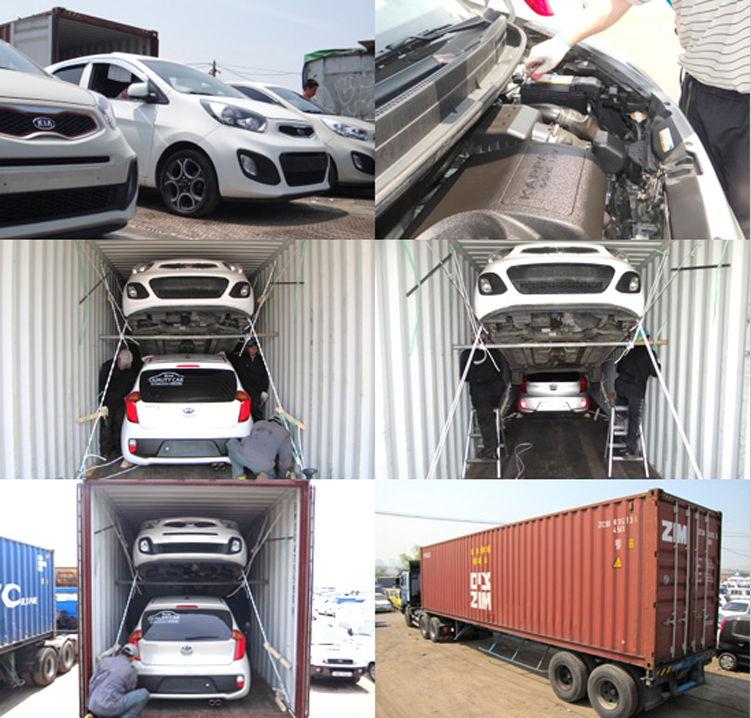 Container vessel shipping is cheaper way to ship many units of cars. 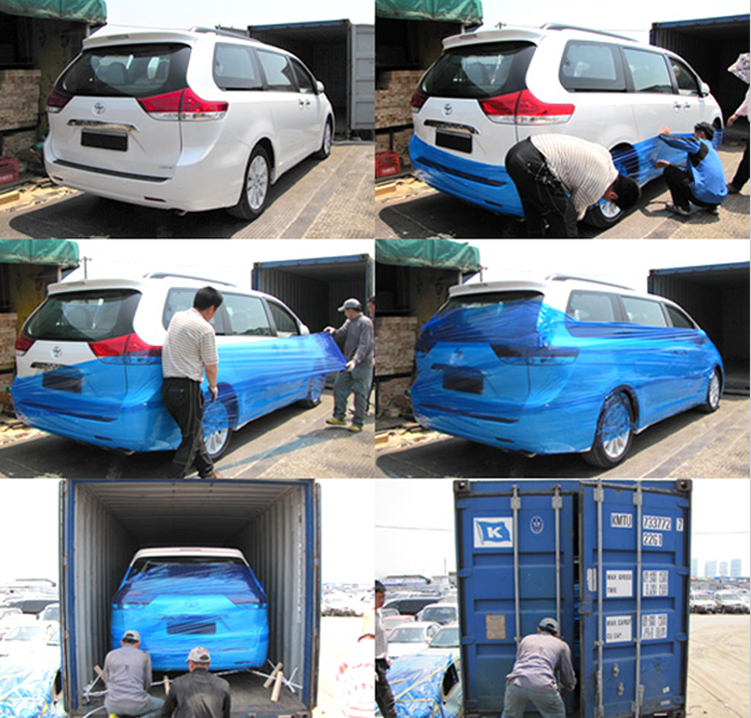 And also inland countries have to ship vehicles by container so that they can track it to their country. Shoring work and container trucking work needed. 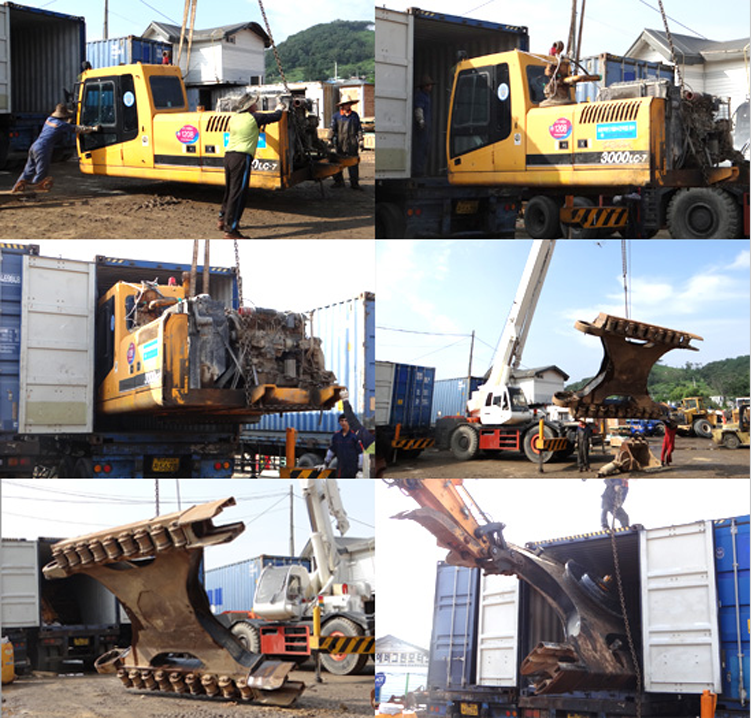 The shoring service is to stuff the items into the container and fix it. 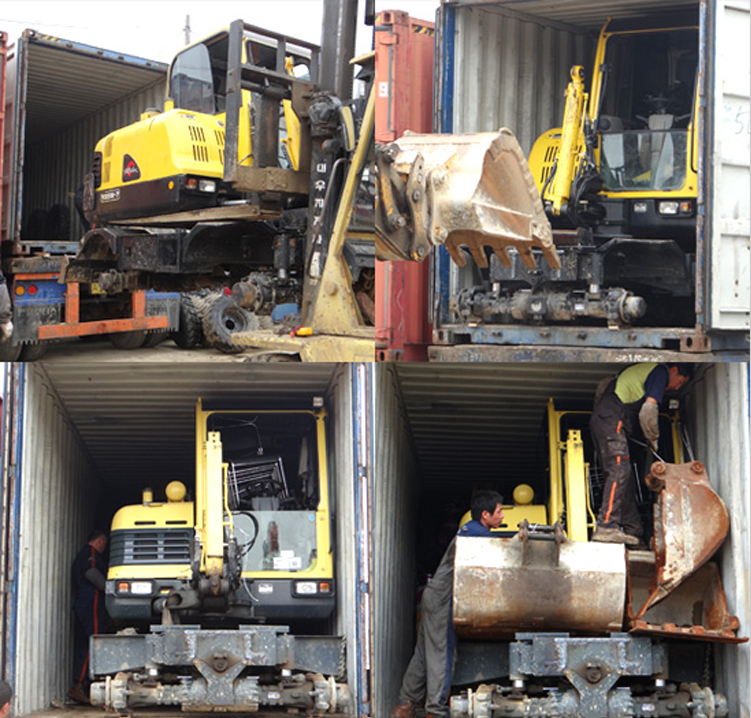 Let's show to do shoring of containers!